Jibran Raheel was born in Karachi Jibran Raheel started singing at the age of 10. He started in a few family gatherings, school, and college events. He professionally started with few jingles and singing competitions such as "Gao Celebrity Bunjao on GEO TV ", "Singer Pakistani on PTV WORLD" and "LG AWAZ BANAYE STAR" and participating in various concerts in Pakistan and UAE. He was also hand picked by the singing maestro A R Rehman as the best singer in UAE out of more than 400 singers of different nationalities & got a chance of sharing the same stage with A R Rehman at Dubai Stadium in front of more then 50k audience. Jibran has also performed with Shankar Ehsan Loy and also received a trophy from the Music Director Rajesh Roshan for Andaz-E-Rafi competition.. and also performed/Invited on many Radio Stations National/International. 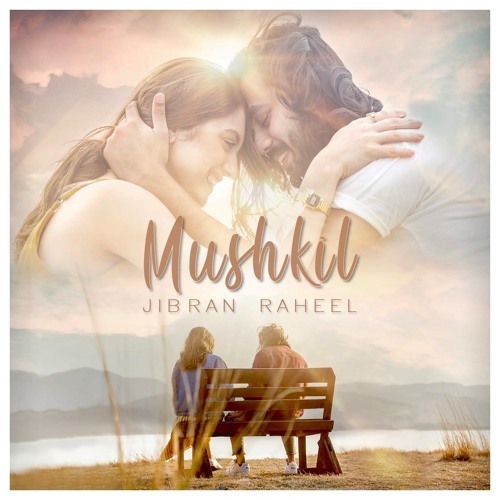 After all the achievements Jibran Raheel released his Official Music Videos. 1: AIK BAAR PHIR 2: TU MERI HAI 3: KAMLEE (TEEN NUKTAY) 4: DIL DIYAN GALAN 5: DIL ROYA 6: RAAT I am really thankful to all the Fans who have been listening and supporting, Hoping to have the same love for decades.